That's it, the end of the Bank Holiday is nearly upon us. 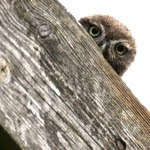 But I wasn't going out with a whimper, as far as I was concerned there was at least one more owling session in me before my thoughts turned back to work! I went out early this afternoon, I was secretly hoping for some "early in the day" hunting Barn Owls but none were found. I know it seems daft to say after all the weather of late but today it was too bright! Instead my thoughts turned to Little Owls, and whilst at the first location that I checked out this gorgeous beauty (below) was spotted in the adjacent tree. I really couldn't believe my luck, a brilliant consolation prize after not seeing a Barnie. Although Tawny Owls are probably the most numerous of the Owls to be found in the UK seeing one in the daytime is quite a rarity. 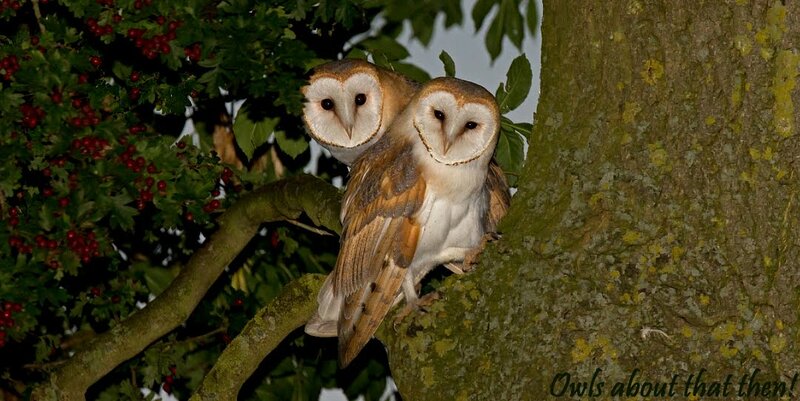 Due to their nocturnal habits this encounter was a very special privilege for me indeed. It was sheltering out of the wind in a south facing tree hollow, I spent a nearly an hour in its company and in all that time this was the widest it opened its eyes. Certainly made a nice change from watching Barn and Little Owls, even though all it did was sleep! It was brilliant Ben, only my third encounter with a "daytime" Tawny in 5 years! Thank you very much for your comment Linda, and thanks for stopping by. Brilliant Paul. You've pipped my one with this image! Not a chance my old mate, yours is simply stunning. In fact I would go as far to say it is one of the best Tawny images I have ever seen! Cracking shot Paul, it's not everyday you get to see a Tawny Owl that well. You are right Carl, a real rarity for me, I guess it makes up for all the times I've been out and seen nothing!